February 18, 2016 Mike Cline Jr. 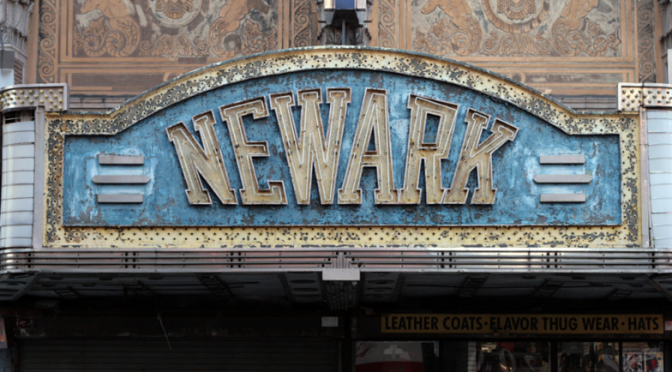 This time on in the Craigslist Corral the guys head to Newark, New jersey. They discuss the name of the city nd wonder if it’s just a poor man’s New York. They also talk about bagging groceries and read from some exciting Craigslist Ads from Newark, New Jersey!